One of the factors driving the changes to an online test is technology. Educators expect kids to adapt to and use the new technologies so that they will be better prepared for the real world as they attend college and search for employment. The use of technology has increased so it is more important for students to be able to learn using this technology. Teachers utilize overhead whiteboards and virtual equipment to create a technologically based environment that will aid students in learning how to learn using these platforms. The use of mobile apps makes the learning more mobile from home to school and allows for greater learning opportunities. It makes sense that the testing process would also start to embrace technology as the primary way students are tested. Many of the new Common core standards have parents and educators baffled about how to help kids get ready for the standardized tests. The “one size fits all" method of educating our young people seems to imply that every child can learn at the same level and at the same rate. While these are valid arguments, the fact remains that the new common core standards are here to stay and we must do the best we can to prepare kids for the changes. Think of the test as a computer application; that’s what it is. The computer is a tool that allows you to take the test online. You don’t have to worry about pencils or erasing ovals any more. Instead, you have each page of the test in front of you as you take it. This may help kids with learning disabilities or attention issues to focus better on a few questions at a time. Remind kids to try to apply the questions the best they can to prior learning. The new standards require that you take the facts that you learn and apply them to real world applications. Many of the test questions will be research-based and will require a deeper, more rigorous knowledge of the test material in order to score higher. Practice taking quizzes and assessments on mobile devices with kids with disabilities to increase their ability to think on their feet with technology. The more kids become familiar with the format on which they will be taking their tests, the better they will do with the real thing. Finally, consult with your child’s school to see how they are handling the demands on technology regarding preparing kids to take the tests. 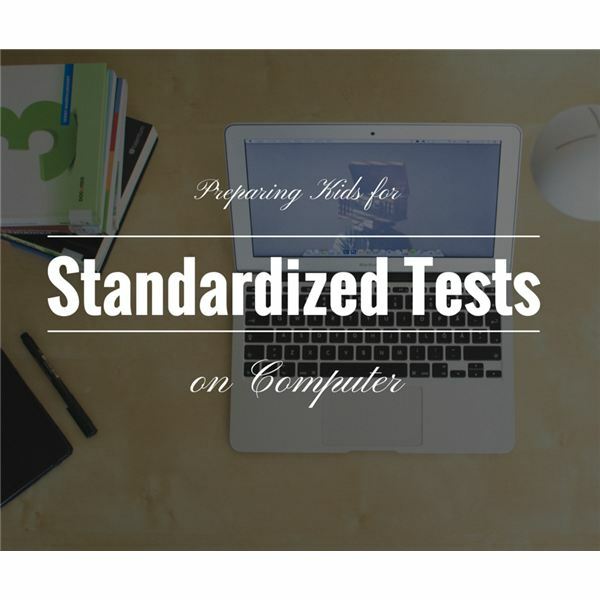 It is important that schools keep up with the tools, as well as the standards involving common core so that they can keep up with the pace of the new testing standards and format. Great Schools: Are Schools “Tech-Ready” for the Common Core Standards?